CornerArmor™ - Well-armed with CornerArmor™ and extra padding in the bottom safeguards against any potential damage caused by accidental dropping. Organize Your Digital Life - In addition to the central laptop compartment, Tomtoc's laptop case features a second large zipper compartment for additional storage. 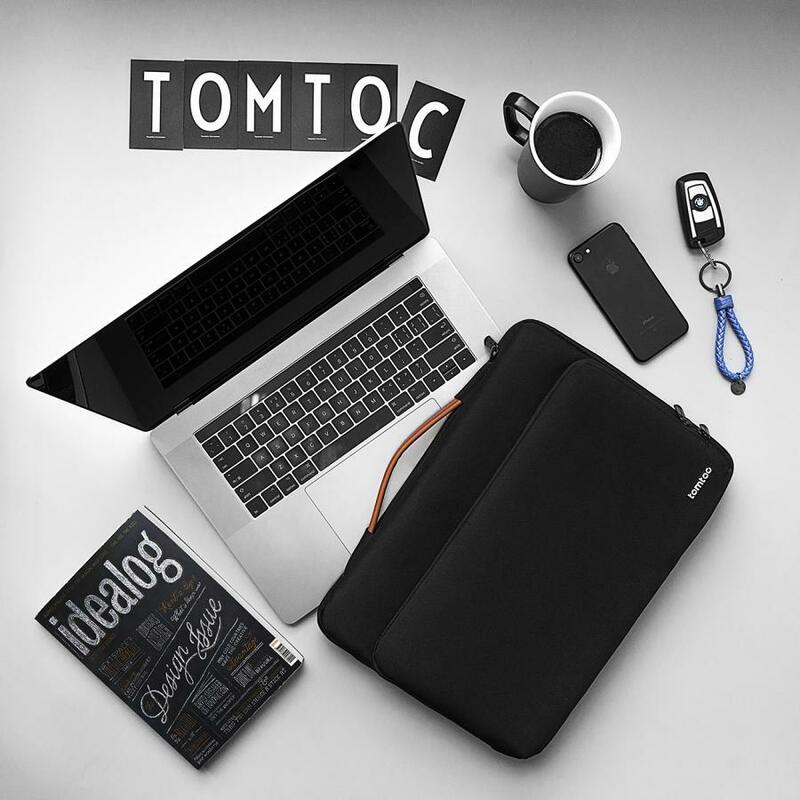 With multiple penholders, small and large pockets, and elastic bands, Tomtoc's laptop case makes it easier than ever to organize your digital life. 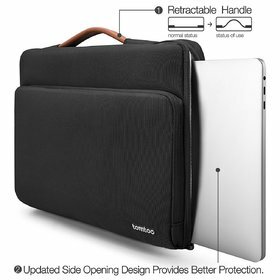 No-Snag Zipping - Tomtoc's laptop case comes with an easy glide zipper that won't snag or catch upon opening or closing. The case also features a thick protective ridge to prevent undue scratching and ensure separation between the zipper and your computer. 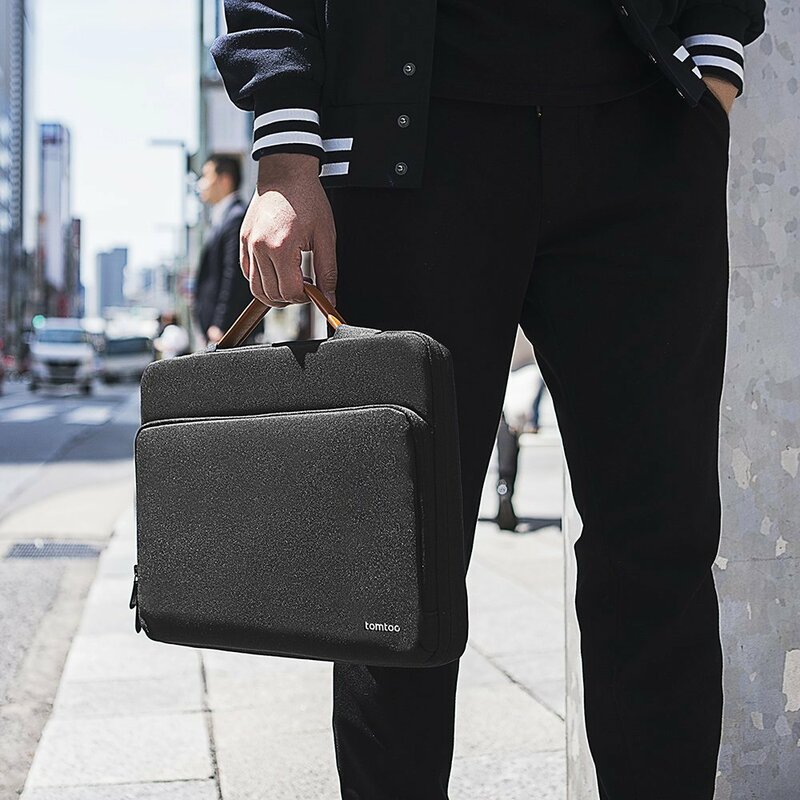 Ultra Protection - Features ultra-thick, yet lightweight protective cushioning to ensure your laptop will remain safe from bumps, dents, scratches and spills at all times. 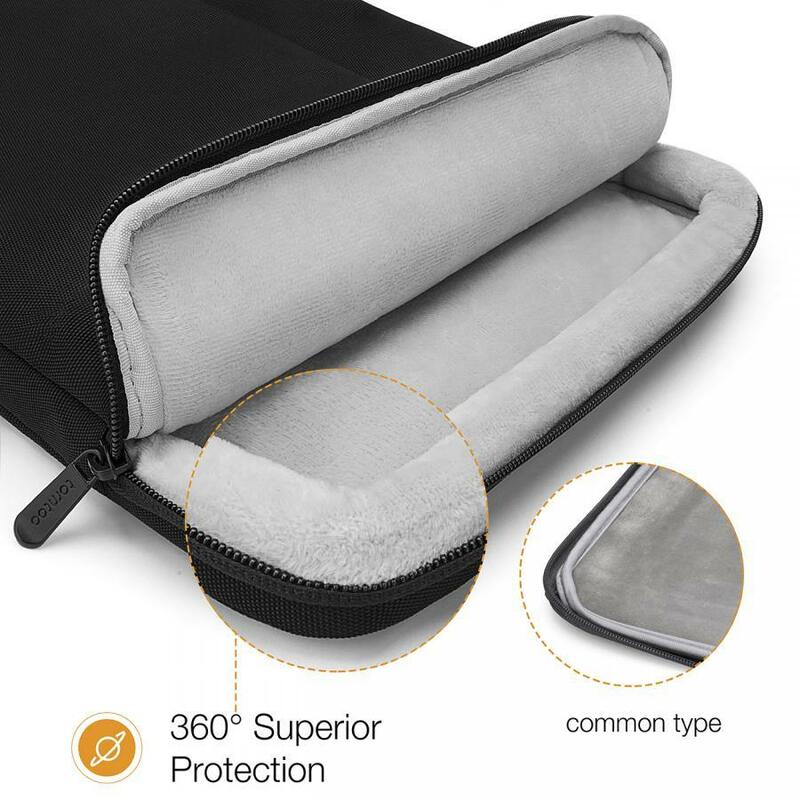 Ultra-secure thanks to its one side zipped main compartment and comfortable to carry thanks to its light weight and supple flat handles. You agree to be bound by the following terms and conditions when ordering items from Pro-Tential Pty Ltd ABN 32 155 964 248 (“PRO gadgets”) through www.progadgets.com.au. 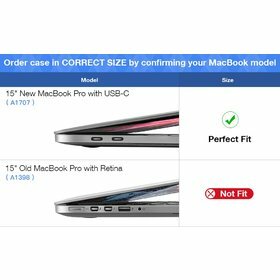 Your order, once submitted to PRO gadgets, is final and cannot be changed. This includes adding or removing items from your order. PRO gadgets reserves the right to reject any order you place, and/or to limit quantities on any order, without giving any reason. An alternative method agreed to by PRO gadgets. 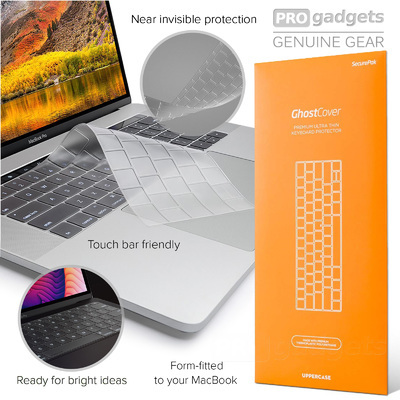 The prices of items on www.progadgets.com.au are inclusive of Goods and Services Tax (“GST”). PRO gadgets makes no warranty or representation regarding the applicability of GST to orders made outside of Australia. 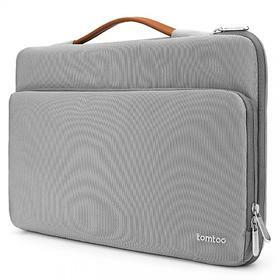 Item/s will be dispatched from Oakleigh, Victoria, within 24 hours (excluding weekends and public holidays) after full payment has been received by PRO gadgets as cleared funds. Exceptions apply for pre-sale/pre-order items, where delivery times will be indicated on our website. 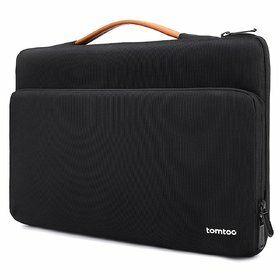 For item/s which include free standard (Regular Post) shipping, postage is only FREE for the first delivery attempt to you. If there is any delivery failure not caused by PRO gadgets, a shipping fee must be paid in full by you before PRO gadgets resends the item/s to you. Please note that the Australia Post Regular Post service does not include a tracking number or insurance. 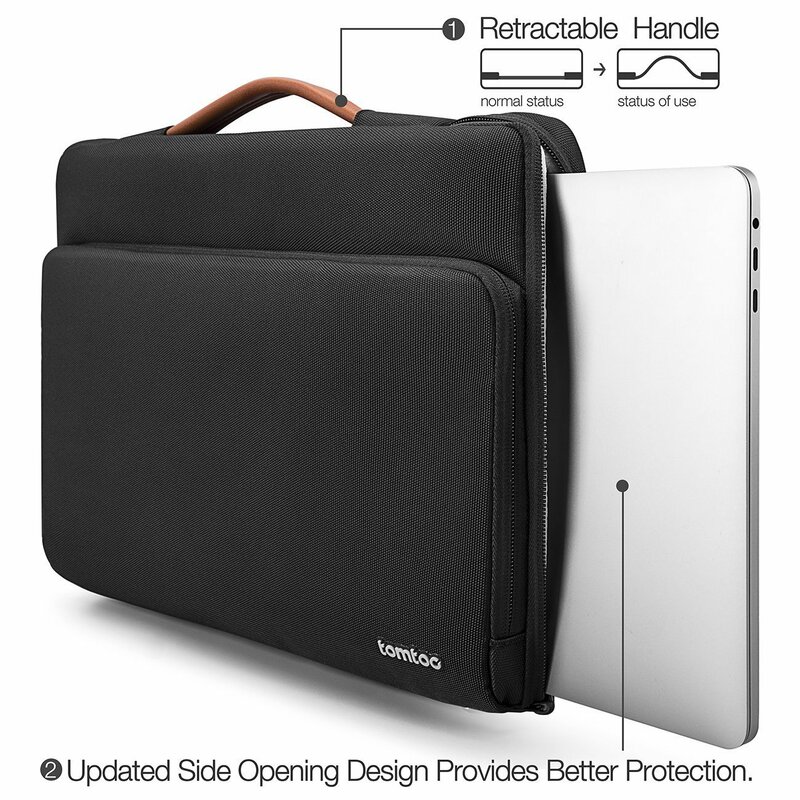 PRO gadgets is not liable for any loss, theft, or damages to items during shipping / delivery. 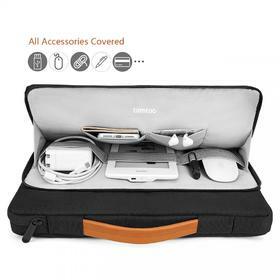 PRO gadgets recommends Registered Post which includes a tracking number and insurance up to $100. If you would like your item/s to be sent via Registered Post, please let us know prior to payment so that we may provide you with a new shipping quotation. PRO gadgets currently ships to Australia and New Zealand. For change of mind or incorrect choice purchases, you can return your item to PRO gadgets within 30 days of purchase for a refund if it is brand new with unopened packaging. 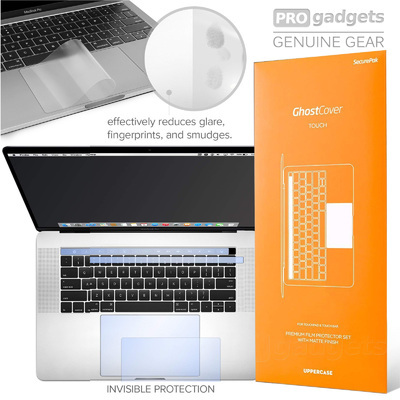 PRO gadgets offers refunds only, not exchanges. PRO gadgets will charge a restocking fee of 20% of the value of the item for any change of mind or incorrect choice purchases, and this will be deducted from the refund amount. Also, any shipping costs you incurred (that is, where ‘free shipping’ was not specified) when the item was initially sent to you will not be refunded. 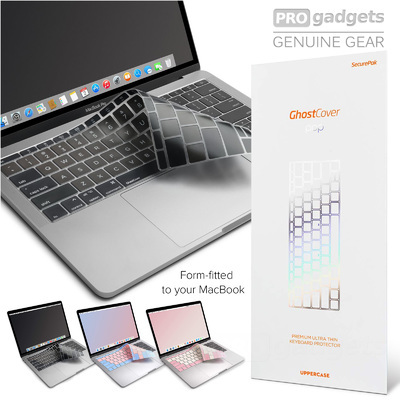 If the item returned is damaged (excluding faulty items) or not in brand new and unopened condition, PRO gadgets reserves the right to refuse to issue a refund. 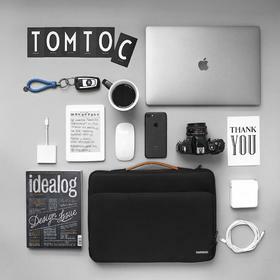 PRO gadgets may, at our sole discretion, proceed with a refund but will deduct a further 20% off from the purchase price. 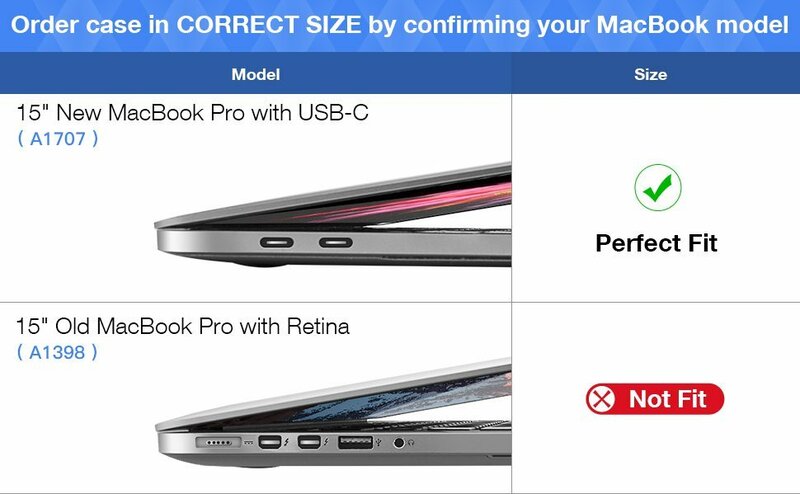 If you consider that there is a fault or defect with any item, please return the item to PRO gadgets within a reasonable time of purchase for assessment. 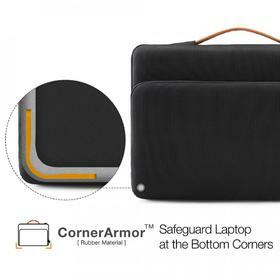 PRO gadgets to assist in making a claim under any warranty which applies to the item. The benefits under our warranty are in addition to other rights and remedies under applicable law in relation to the goods. If the item is not found to be faulty then you will be responsible for all shipping and handling costs incurred by PRO gadgets to resend the item to you. The item will only be resent to you after these costs are received in full by PRO gadgets as cleared funds. 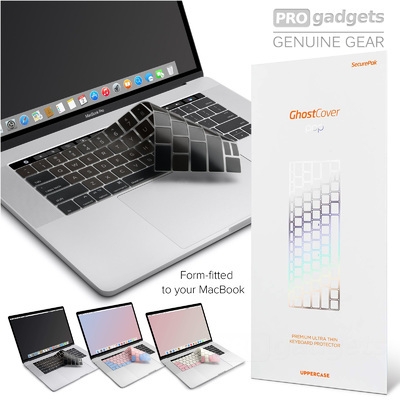 In the unlikely event that PRO gadgets sends you an item which is not what you ordered, please contact us within 2 business days of receiving your item at sales@progadgets.com.au so that we can rectify this for you. 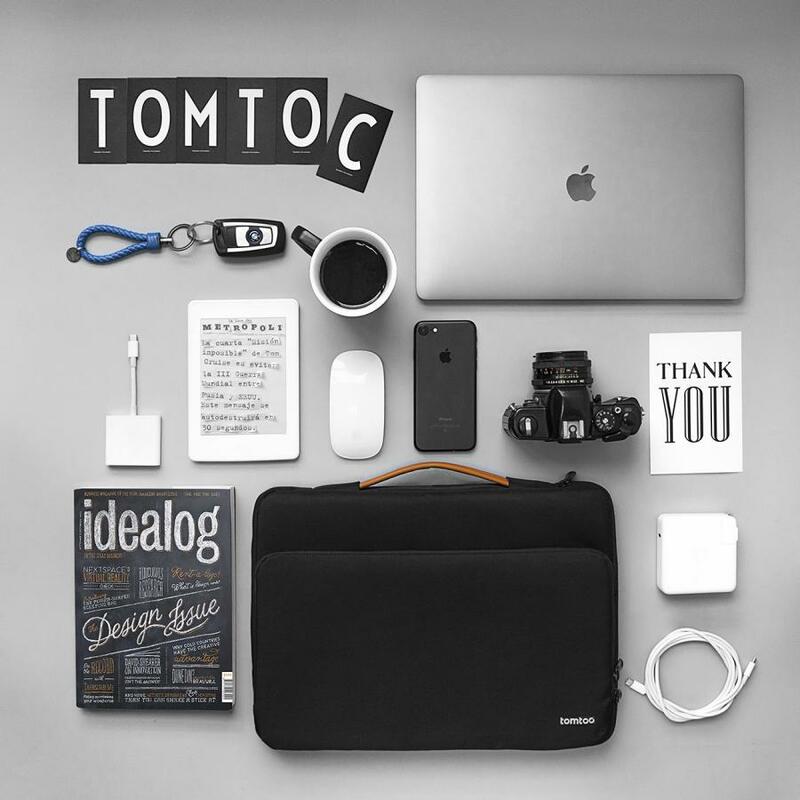 PRO gadgets aims to ensure that item descriptions and images are accurate. However, some inaccuracies, typographical errors or misinterpretations may occur. 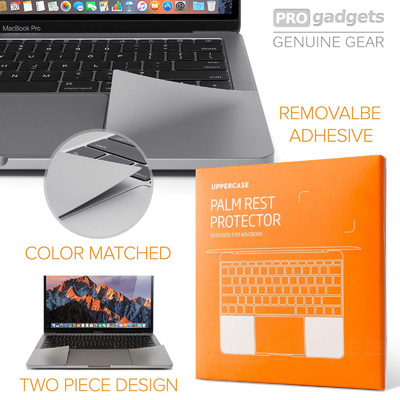 PRO gadgets reserves the right to correct such inaccuracies or typographical errors. 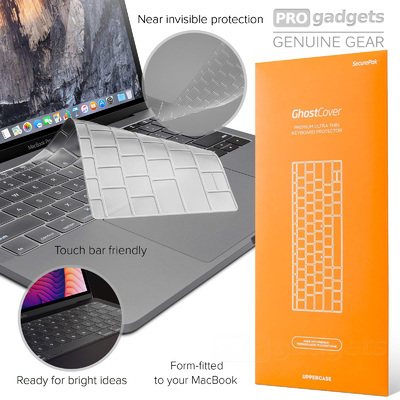 PRO gadgets is always working hard to ensure an easy and smooth shopping experience for you, and strives for 100% customer satisfaction. If there is anything you think we can improve on, please let us know via sales@progadgets.com.au. The term ‘PRO gadgets’ or ‘us’ or ‘we’ refers to the owner of the website whose registered office is . Our ABN is 32155964248. The term ‘you’ refers to the user or viewer of our website. - other information that you choose to supply to us. Unless required by law, you can choose not to provide the information. However, if certain information is not provided or you do not identify yourself, you might not be able to order from us via our websites or access certain services we provide. How do we collect it? when you post a review on any of our websites. Why do we collect the information? 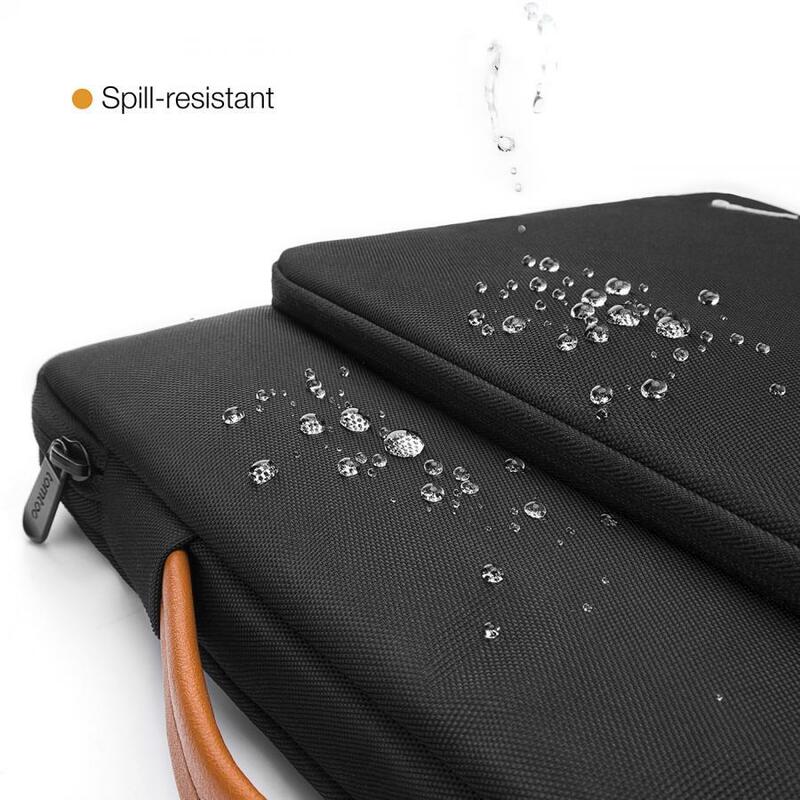 - to notify you of our products, offers, promotions and specials. We use third-party vendor re-marketing tracking cookies, including the Google Adwords tracking cookie. This means we will continue to show ads to you across the internet, specifically on the Google Content Network. The third-party vendors, including Google, whose services we use, will place cookies on web browsers in order to serve ads to you based on past visits to our websites. This allows us to make special offers and continue to market our products and services to those who have shown interest in our products and services. Do we disclose information you provide? We will not disclose the information you provide to any third party (including any overseas third party recipients) except where disclosure is required by law. Will my information be secure? We endeavour to keep all information secure and to protect that information from misuse or loss and from unauthorised access, modification or disclosure. If we determine that information is no longer needed for any purpose, we will take reasonable steps to destroy or permanently de-identify that information. How can I access and/or correct the information I have provided? We strive to keep your information accurate, complete and up-to-date. If you wish to access, review or make corrections to your information held by us, you may do so at any time by contacting us by email at accounts@pro-tential.com.au. Please note that we may refuse to provide any person with access to information where we are permitted by law to withhold that information. What if I want to be removed from your database? If you wish to be removed from our database for any reason, please contact us by email at accounts@pro-tential.com.au. If you have any questions or concerns about your privacy, please contact us by email at accounts@pro-tential.com.au. If you have concerns about your privacy, you may contact the Office of the Australian Information Commissioner at https://www.oaic.gov.au or on 1300 363 992.